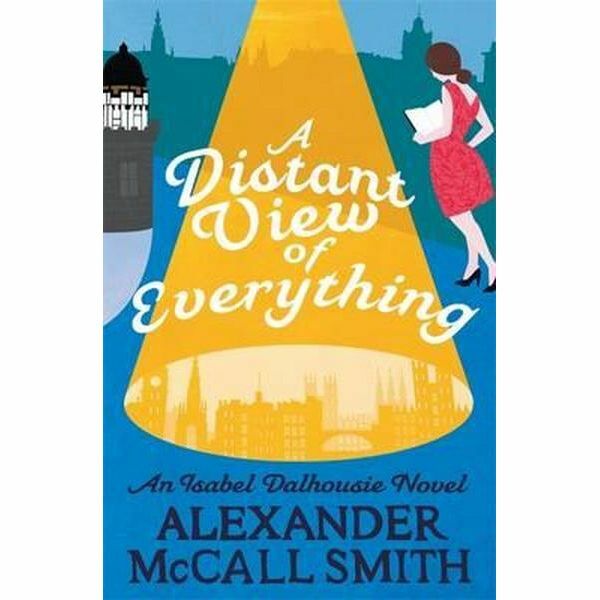 In this latest instalment of Alexander McCall Smith’s ever-delightful and perennially best-selling series, amateur sleuth and philosopher Isabel Dalhousie is called upon to help when a matchmaker begins to question her latest match. A new baby brings an abundance of joy to Isabel and her husband, Jamie—but almost four-year-old Charlie is none too keen on his newborn brother. In fact, he refuses to acknowledge Magnus, and Isabel must find a way to impress upon her older son the patience and understanding that have served as guiding principles in her own life. These are the very qualities that bring Bea Shandon, an old acquaintance of Isabel’s, to seek her help in a tricky situation. Something of a matchmaker, Bea has introduced a wealthy female friend to a cosmetic surgeon at her most recent dinner party. Then new information comes to light about the cosmetic surgeon that causes Bea to doubt his motives and the auspiciousness of the match. Isabel agrees to find out more, but as her enquiries takes an unexpected turn, she starts to wonder whom exactly she should be investigating. As ever, Isabel’s intelligence, quick wit, and deep empathy will come to her aid as she grapples with the issues that are her bread and butter: friendship and its duties, the obligation of truthfulness, and the importance of perspective.